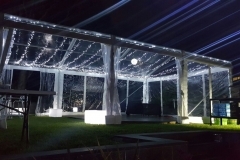 Are you planning a party in your backyard or in a big rented area? Does your planning include sitting comforts like tables and chairs, ottoman, etc.? 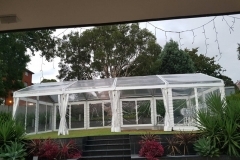 Marquee 4 hire located in Bankstown is your ultimate destinations for complete party hire. 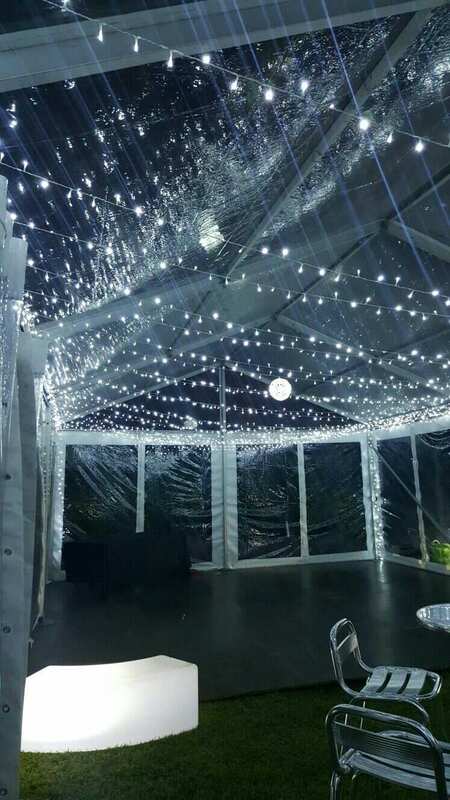 You cannot forget anything related to party with our hire service. We provide you all. 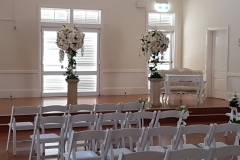 The tables and chairs are the basic requirements of any party or event. You will definitely not want your guest to badmouth about your party with no proper arrangements. Right? 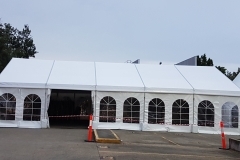 Then come and hire Marquee 4 hire and all your requirements would be met. When your guests are tired after dancing for a long time, a chair is an essential accessory that one would search for. To arrange the food counters, tables are a must. Therefore, if you think of not adding the tables and chairs to your party décor, it will be a negative point making your event unsuccessful. Being a host, you will surely want to make your guests comfortable and happy. 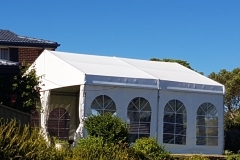 Marquee4hire lets you enjoy with your friends and family or colleagues and bosses and take care of every party essential. 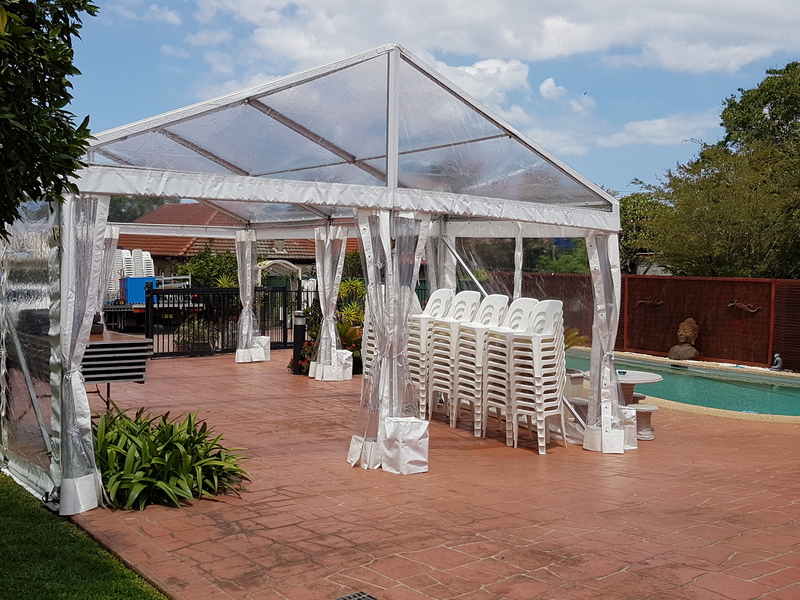 From various kinds of marquee to furniture and accessories, tables and chairs to ottoman and dance flooring, we are adept in providing our customers every party necessity. 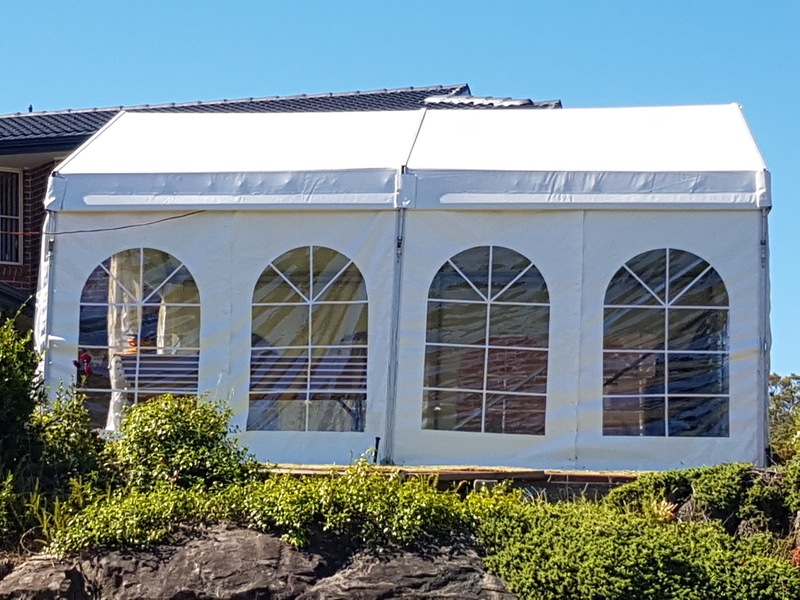 Keeping the kid’s parties in mind, we also offer jumping castle hire in Sydney. Now, your kids can enjoy as well as jump and bounce in the castle. Whether birthdays or general get together parties, kids should definitely have fun along with the biggies. 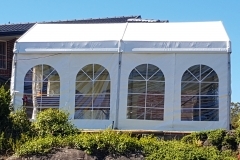 So, jumping castle hire or kids’ tables and chairs hire addition gives a fun element. 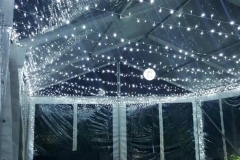 Our team is competent and experienced in their work and efficiently deliver, install, and pickup marquees and other furniture and accessories without creating any kind of problems for you. 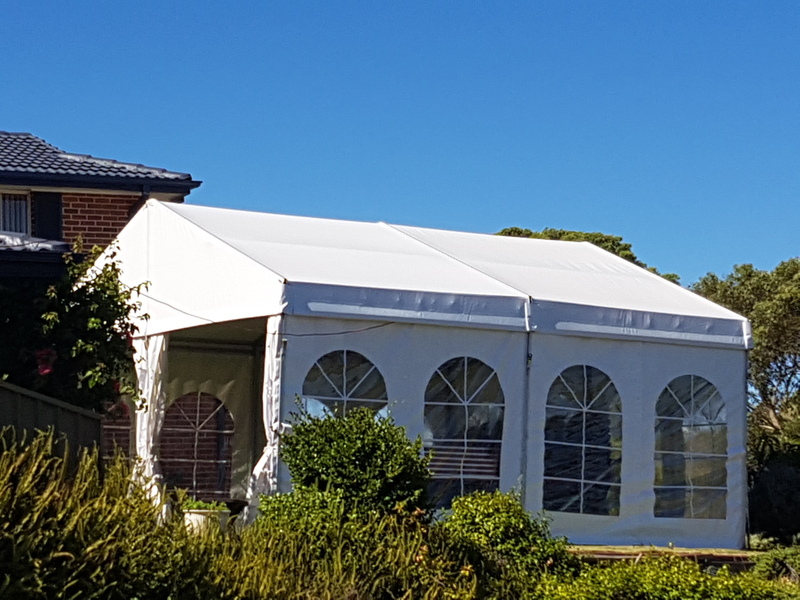 Our party hire and castle hire services are affordable and offer the most competitive rates in comparison to others in Sydney. 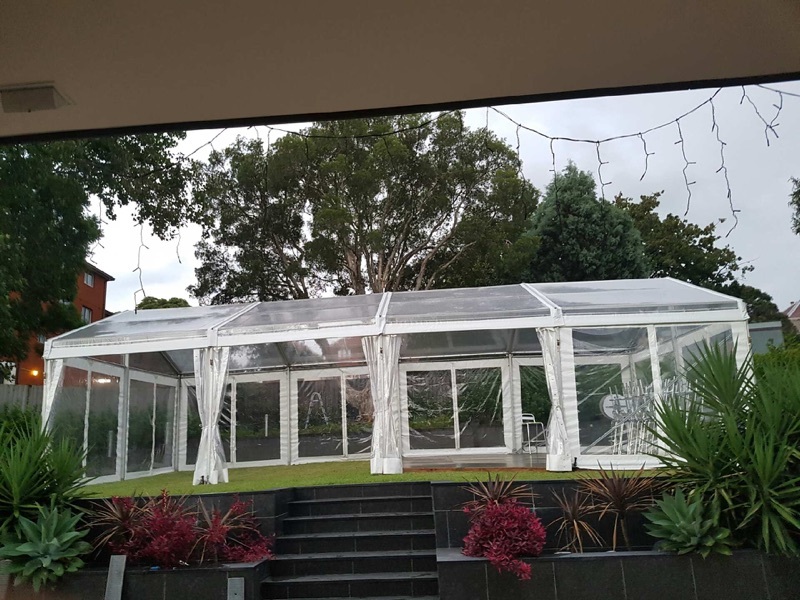 We ensure to keep our customer’s preference and budget in the forefront and work closely to provide the best service in Sydney. We have a varied range of tables and chairs options available with us like plastic, cushioned, foldable, glow furniture, tiffany chairs, couches, victorian and bentwood chairs, and more. You can select from a wide range of options according to your convenience. 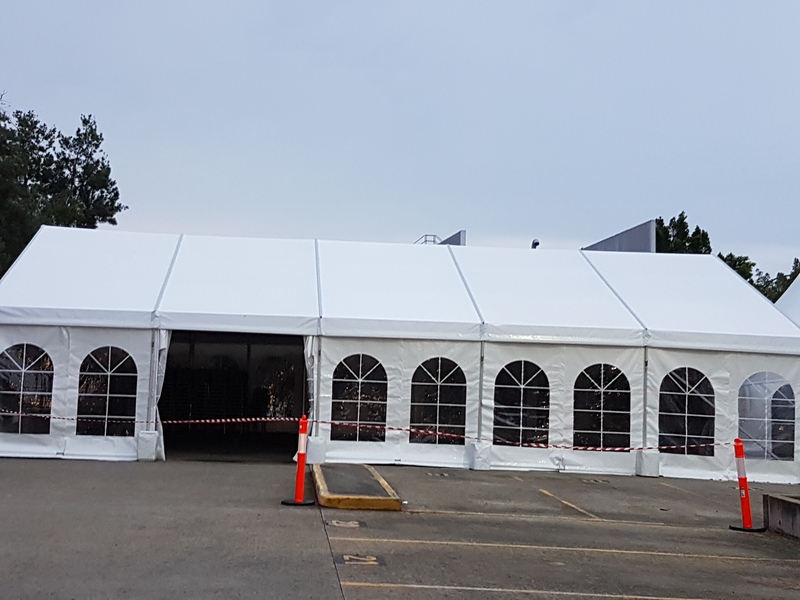 Whether conference or wedding, tables, and chairs hire is a must and Marquee 4 hire has the best inventory to provide you the complete party hire service at most reasonable prices in Sydney. 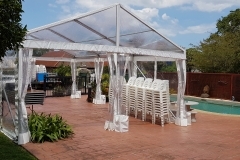 We also provide free quote assessing your requirement, your space, the number of guests, etc. So what are you waiting for? 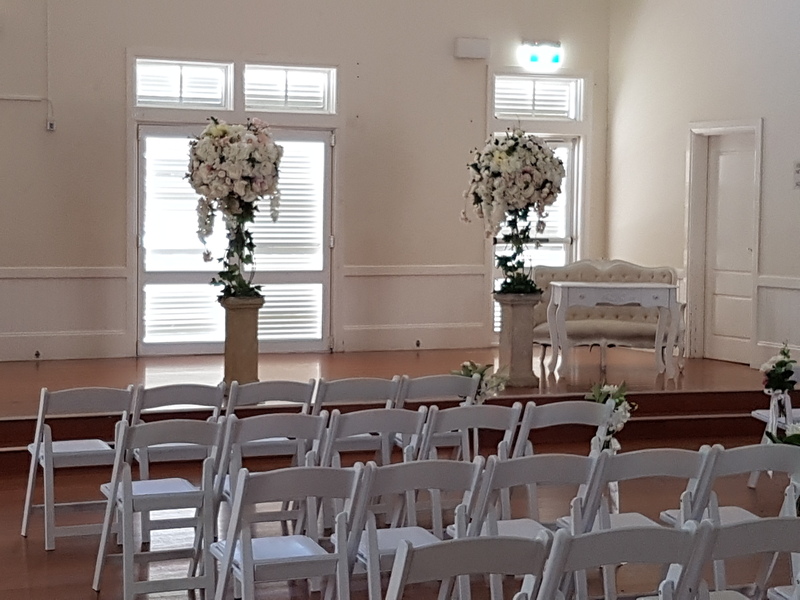 Just give us a call now if you are planning a party in Sydney and let our team of qualified and sincere professionals make your arrangements a smooth journey. 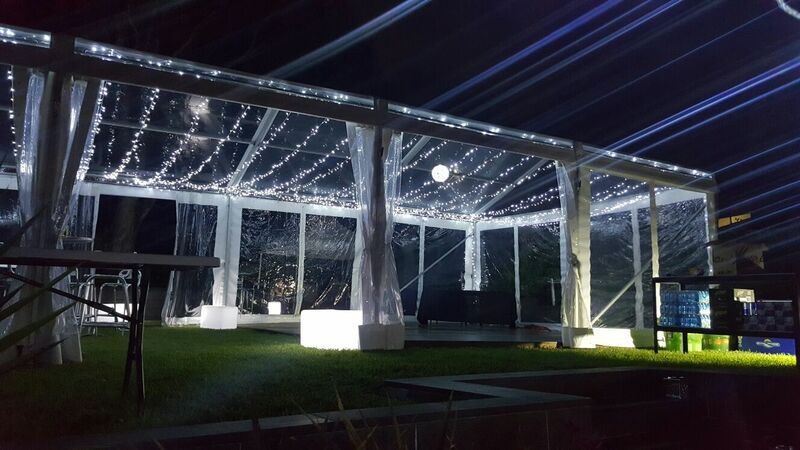 With over a decade long experience, Marquee 4 hire is the most trusted service provider in Sydney. Forget all your worries and dial us to make your party hire easier and hassle-free. With us, your party is definitely a grand success.